What a beautiful place to live! 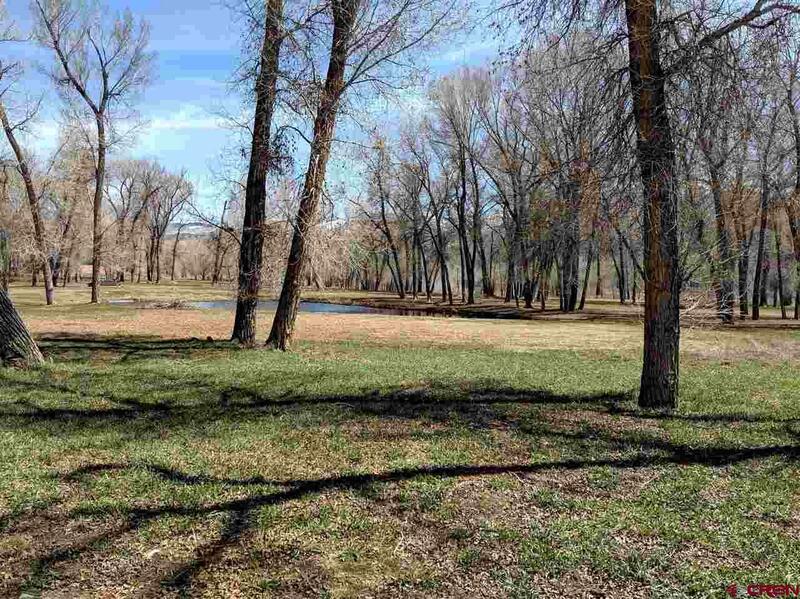 The Cove, just north of Dalton Ranch in Durango, is an exquisite small subdivision of only 42 lots, with private Animas River frontage. 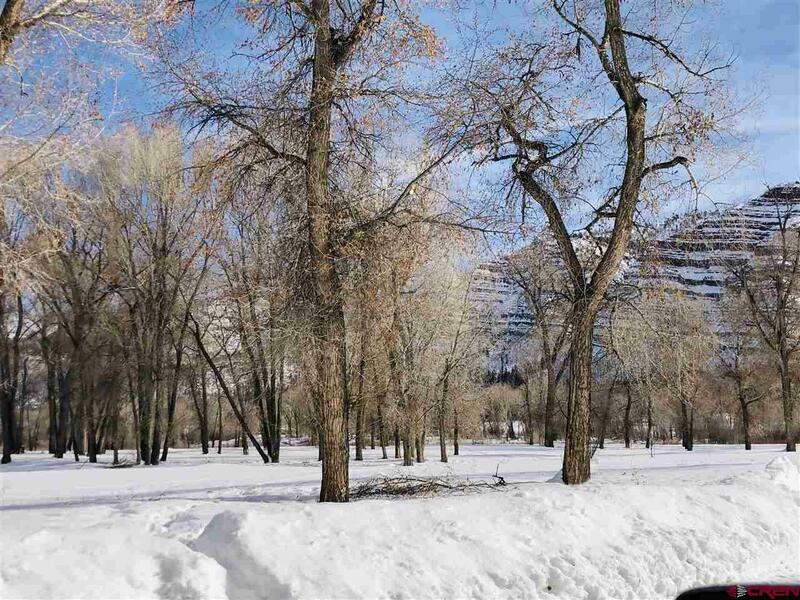 In fact, the open space enjoyed by the homeowners here includes 11 acres of a lush park with ponds on one side of the river and 24 acres on the other side of the river, ensuring no future building will happen across the water. 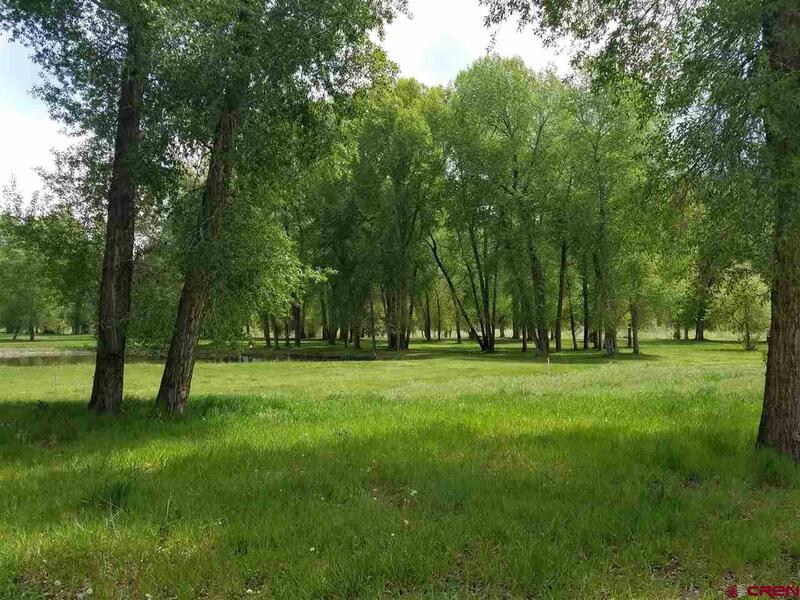 Giant cottonwoods, up to 150 tall, grace the subdivision and youll enjoy the water rights which come with the annual HOA dues of only $500, allowing for lush lawns, gardening efforts and water features. Far enough off of Hwy 550 precludes any road noise, and PJs Gourmet Market, True Value Hardware and the Dalton Restaurant, golf, tennis, swim and workout facilities are right down the street. Just a ten minute drive up from town, and 15 minutes on up takes you to world class skiing at Purgatory. The ideal area for the active, outdoor enthusiast; you can walk over to the river for fishing, paddle boarding and other river sports! 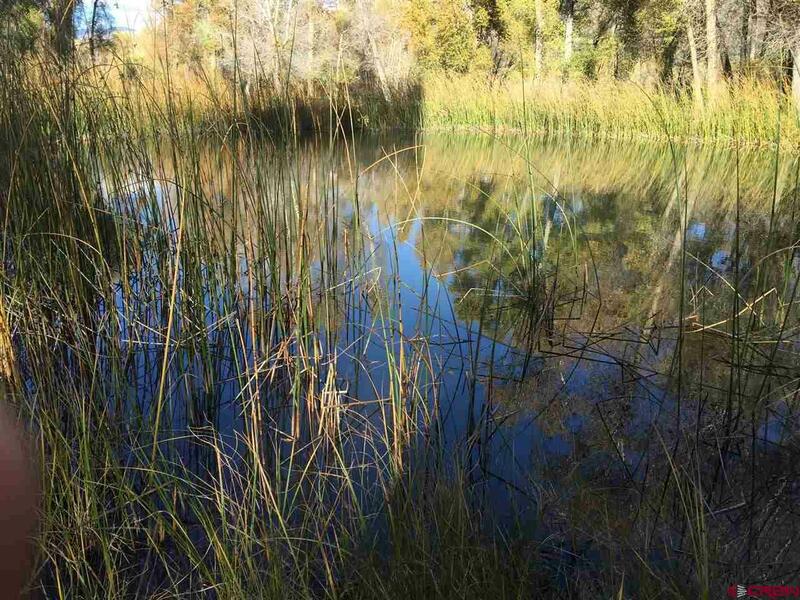 This lot, #25, backs directly to the lovely 11 acre park (maintained by the HOA) and pond - and can accommodate a single or two story home with fabulous views out the back. Minimum home size requirement of 1600 sf, with maximum of 2500 sf - variances can be granted allowing up to 2800 sf. Central gas, water and electric to each lot line. The low HOA fees cover park and open space maintenance, exterior water rights, snowplowing and road maintenance. Seller will entertain financing with a minimum 20% down. Secure your spot in this beautiful area today! Listing courtesy of Re/Max Pinnacle.